Classic French fare done well in a relaxed environment keeps this popular bistro busy. 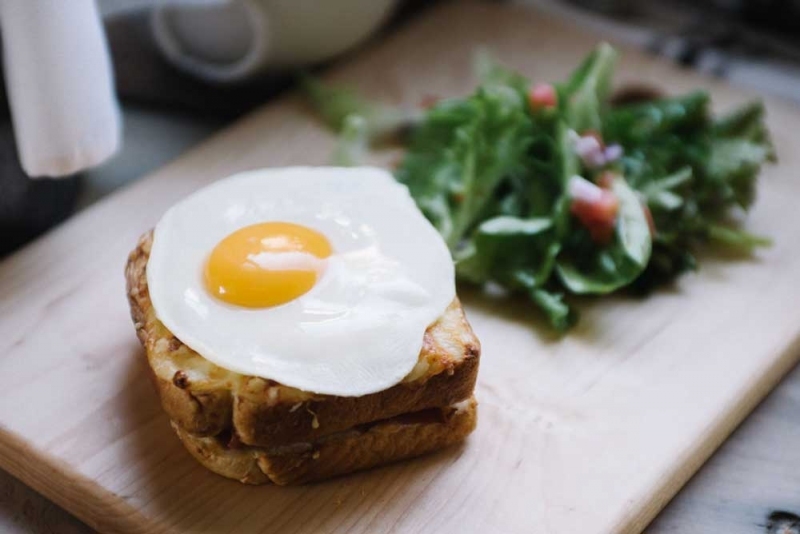 Order classic fare like the croque madame at brunch and lunch. Photograph by Jared Sych. VIBE | Relaxed with a certain je ne sais quoi. DECOR | Simple and soothing. DISH | The charcuterie plate. TIP | Gilles’ maman visits from France once a year and takes over the kitchen for a one-night-only special dinner. French food is at its best when done simply. A few humble ingredients are easily elevated with French cooking techniques – there’s a reason after all that this cuisine is the basis for many modern dishes. At Cassis, this is exactly the case: unpretentious local meats and vegetables are transformed into bistro fare that could easily be served in the hometowns of co-owners Gilles Brassart and Dominique Moussu. The pair bring their heritage, passion and flair to this little spot tucked in next to a market and caf, which they also own. A true bistro by definition, Cassis serves classic French cooking in a small and modest space. With only a few dozen seats, it’s smart to make a reservation for this busy establishment. 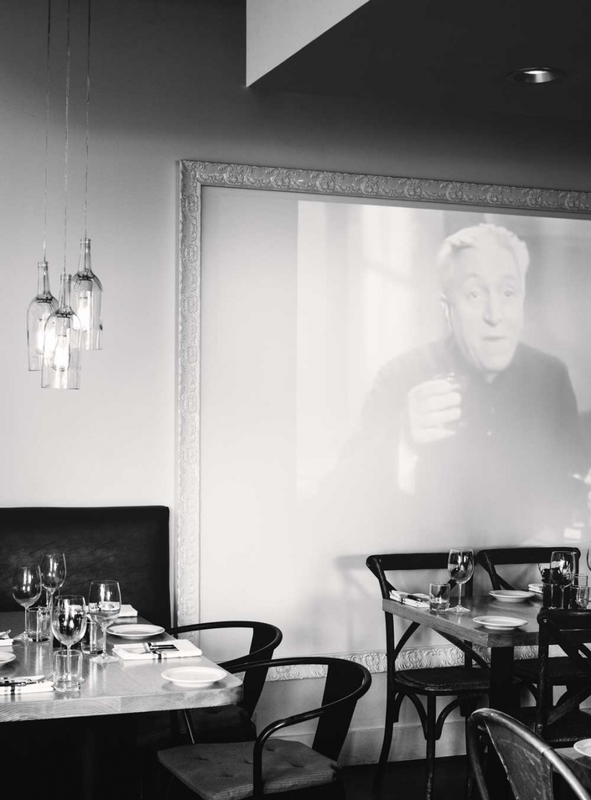 Often full, the room is energetic with conversation, music and clinking glasses – few French meals are complete without a glass of wine – while black-and-white movies play silently on the back wall. The well-curated menu never strays from classic French fare; standards such as steak frites, quiche and croque madame are menu staples. The kitchen also always offers daily fish and meat specials and takes advantage of the season by offering local vegetables and other ingredients. Silent films are part of the decor at Cassis. Photograph by Jared Sych.